Phishing attacks were in the news again during this past election cycle. Clinton Campaign Chairman’s email was hacked because he clicked on a phishing link. The Chinese government also has a history of phishing for Gmail accounts too. The use of this $18 FIDO U2F Security Key would have prevented the hack. 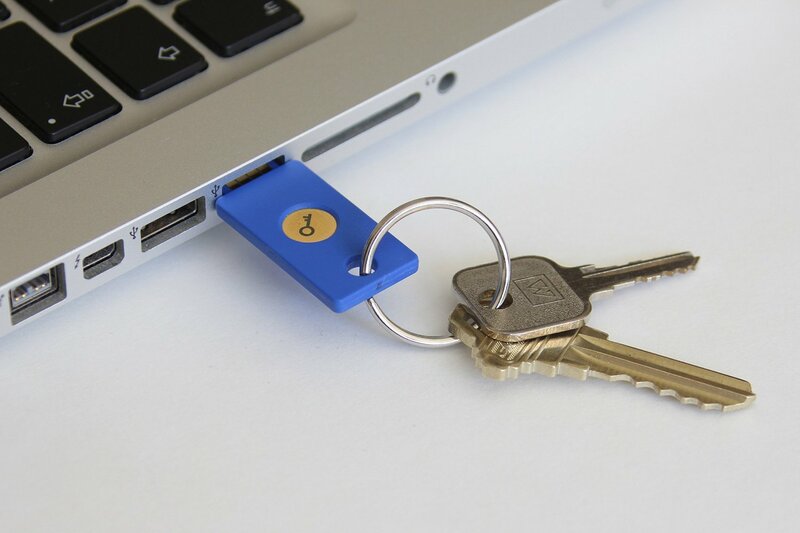 Companies such as Google, Facebook and Dropbox already require their employees to use FIDO U2F Security Keys, why don’t you use it to protect yourself? My Gmail account is not only used for emails, but authentication across the internet. It is worth the $18 and 2 minutes of your time. Here are the instructions to activate Two-Factor authentication, if you don’t already have it turned on for your Google account.